Grayscale announced they signed to Fearless a few days ago and with the announcement released their new song "Atlantic". 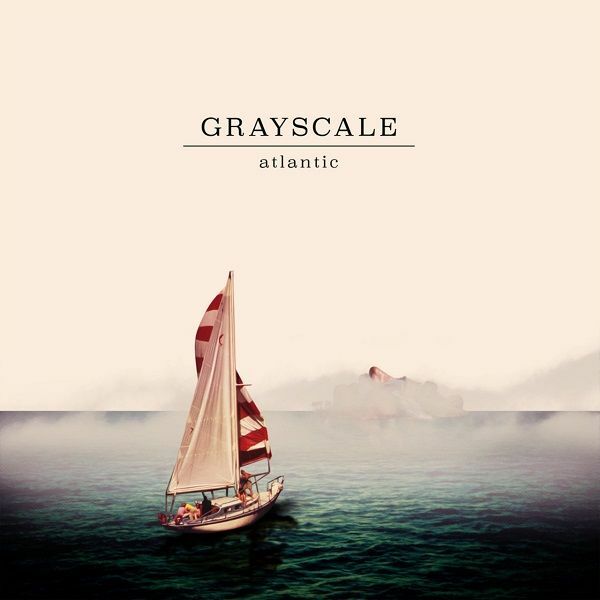 I've been a big supporter of Grayscale since they released 'Leaving' so I was excited to see that they were moving up to a new label. I think "Atlantic" might be one of the better pop/punk songs I've heard so far this year. It's a huge statement song for the band. The production, instrumentation, and vocal performance shows that this band is on the verge of becoming one of the biggest pop/punk bands in the scene. It's a fairly upbeat song with emo tinged lyrics. I really enjoy the pacing of this song. It has a lot of intensity, but it also showcases some more somber, melodic moments. I highly recommend this song. It's fantastic, a great spring/summer song, and honestly one of the better songs I've heard from the genre in a while. I think Fearless has found their next big band in Grayscale.